Detailed explanations on specific topics. This Github component is meant to simplify the process of retrieving a file from Github and use it as a data source. Some examples of files to use would be CSV or JSON files. Here is a tutorial on how to use it as part of a test. Repository is the name of the repository that your data file is pushed to. Branch is the repository branch that the desired version of the data file is in. Token is the token described above, generated in the GitHub platform. Variable is the variable that the payload will be stored under. Path is the name of the file in the repository. Mode is the filetype of the file in the repository. Evaluated as string templates. These are ingested as static strings unless variables are present in it. When variables are present, these get replaced with the values taken from the scope. Every evaluated field, such as expressions and variable references in templates, allow data manipulation operations. This means that you’re not limited to just selection of data, but you can manipulate the data to make it what works for your needs. To do that, you can leverage multiple functions. 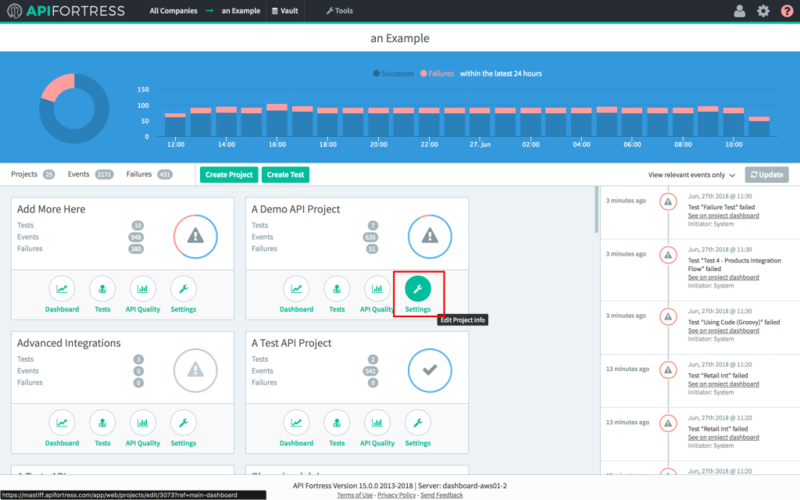 While the extensions can be seen as useful functions for API related tasks, other times you may be in need to perform less specific operations, in a more programmer-like fashion. Splitting, cutting, searching strings is quite a common thing, as much as accessing specific items in arrays, and so on. 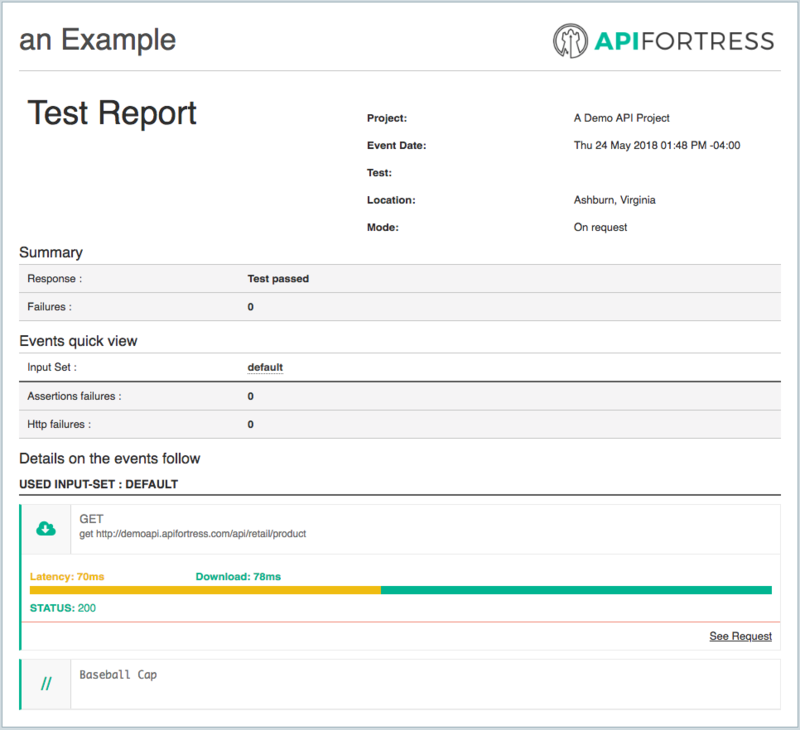 For all these general purpose tasks, API Fortress allows you to use the Groovy programming language in all evaluated fields. 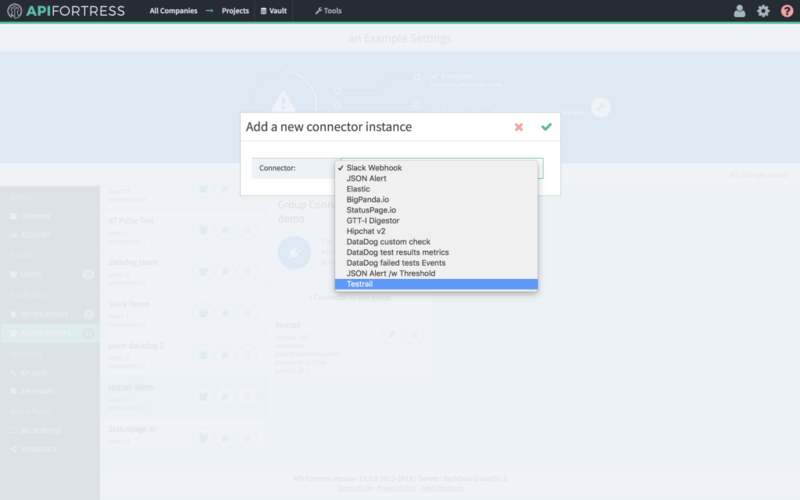 Note: on the cloud, just a subset of these commands are available, while on-prem you get the full language coverage, unless set otherwise in the configuration. The assigned variable will contain an array of integers initialized with the numbers from 0 to 9. This is why the SET operation has both a value field and an object (Data) field. data3 would indeed store 7, but as a string, not a number. Which may be OK in most cases, unless you need to manipulate the number more. So what if I wanted to increment data1 by 2 then? The toInteger() method is always there to help you. And if unsure whether a piece of data is already an integer or not, the toInteger() method won’t complain if the data is an integer already. 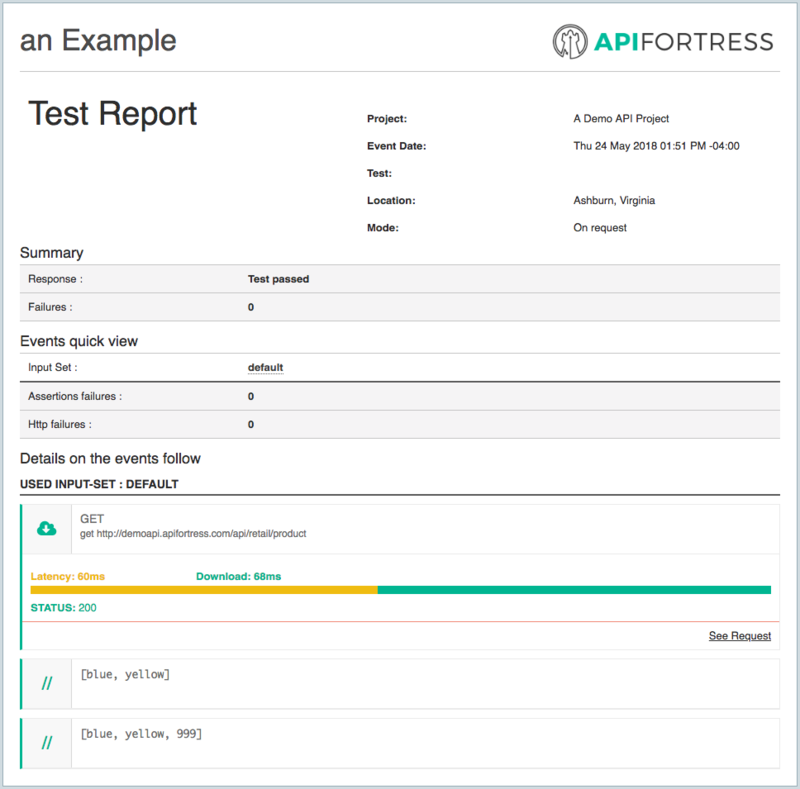 The Key/Value store allows API Fortress users to create temporary key/value pairs that can be accessed across different tests. The Key/Value store is accessed via the Key/Value Store Component. An extremely important point to note is that these key/value pairs are temporary. They expire after 24 hours has elapsed since the last update to the value itself. Set will create a new key/value pair in the Key/Value store. The value is entered in the “Object” field. Load will recall a value from the Key/Value store when provided with a key. Push will add a value to the end of an existent value of the datatype “Array” in the Key/Value store. If no such key exists, it will create a new array containing the passed in value. The passed in value is entered in the “Object” field. Pop will remove a value from the end of an existent value of the datatype “Array” in the Key/Value store. Let’s take a look at how this workflow works in a practical setting. The first example will be a simple set and retrieve of a value in the Key/Value Store. First, we’ll make a GET request to an endpoint. Next, we’ll add a K/V Store component. Finally, we’ll add in a “Comment” component to ensure that the data was recovered successfully. Next, we’re going to take a look at how “Push” and “Pop” work. “Push” and “Pop” are both array methods and behave as they normally do outside of this context. “Push” will append a value to the end of an array. “Pop” will remove the last value in an array. 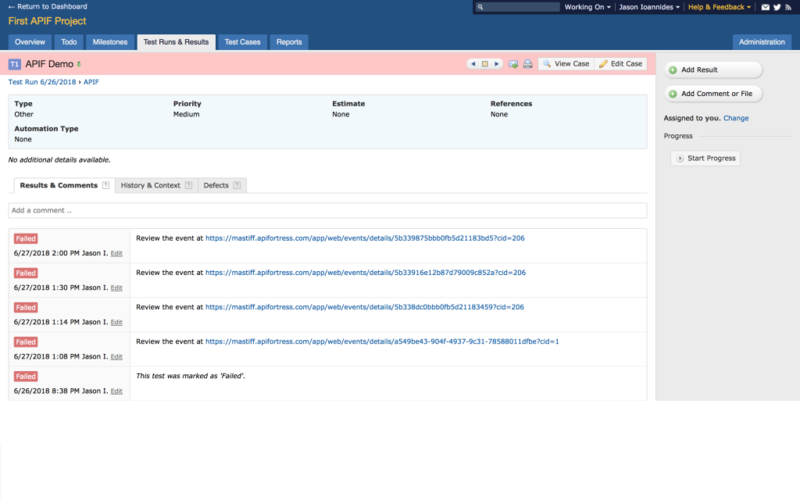 First, we’re going to send a GET request and assign a key in the Key/Value Store to a value from the response body. In this case, we’re going to use “Color,” which is an array. Next, we’re going to “Load” and “Comment” this key. We’re doing that so we can actually see the change on the test report at the end of this workflow. The next step is to “Push” the new data on to the end of the existing array. In this case, we’re pushing the integer 999 onto the prods array. Finally, we’re going to “Load” the modified data into the test from the K/V Store. When we run the test, we’re presented with the following test report. The comments show us clearly that we have pushed the number 999 onto the array stored in the key prods. The first step is to introduce a “Pop” K/V Store component. Next, we’re going to recall the modified key from the Key/Value Store. Then, we’re going to Comment both the recalled Key/Value Store value AND the previously popped value. 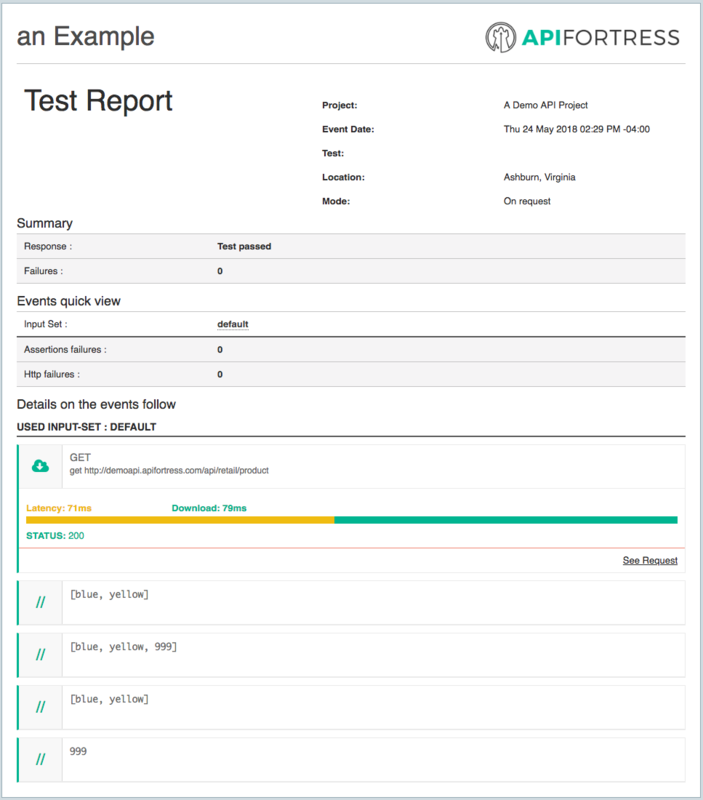 In the Test Report, we can clearly see the full workflow. First, we assigned an array to the Key/Value Store with “Set.” Then, we added to that array with “Push.” Finally, we removed the added value with “Pop.” Each time we made a change, we used “Load” to retrieve an updated value from the Key/Value Store. The last two comments show the final state of the array in the Key/Value Store and the popped value itself. The popped value will only be available within the scope of this test run. The array in the Key/Value Store will remain retrievable and until 24 hours after it’s most recent modification. Note: “Load” does not reset the timer. Only “Set,” “Push,” and “Pop” reset the timer. 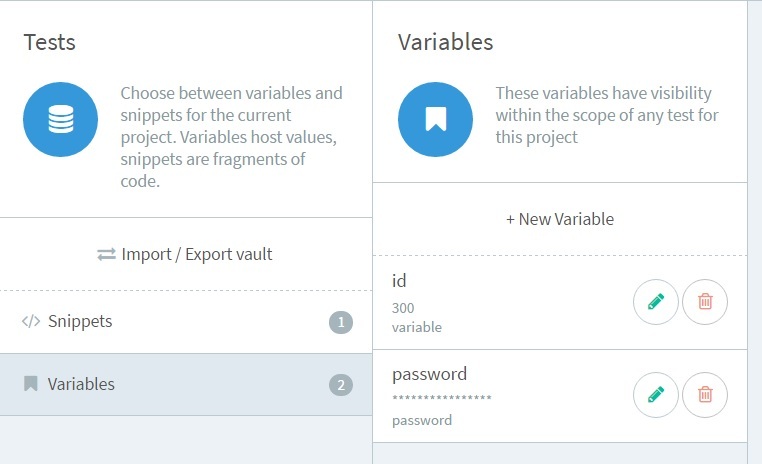 The vault allows you to store variables and code snippets that can be used across an entire project. The link to access the Vault is at the top of the window, as shown below. The first column shows all of the projects of a company and the Global Vault. Code snippets and variables saved in a specific project are only available in that project. They are not available across projects. 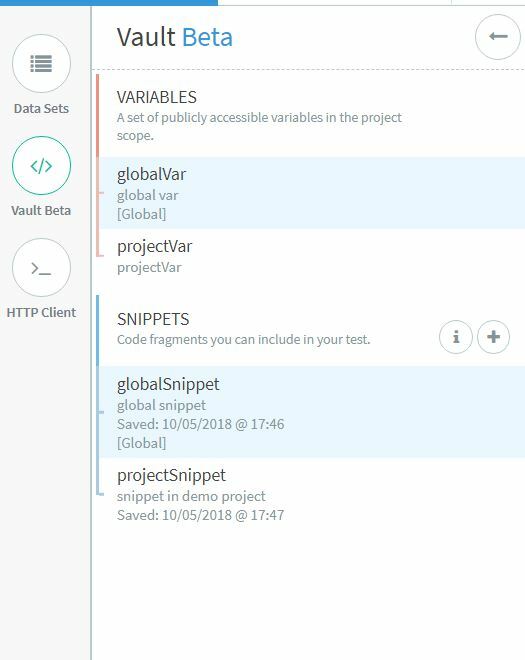 If a variable and/or code snippet needs to be available in more projects within the company, they must be saved to the Global Vault. 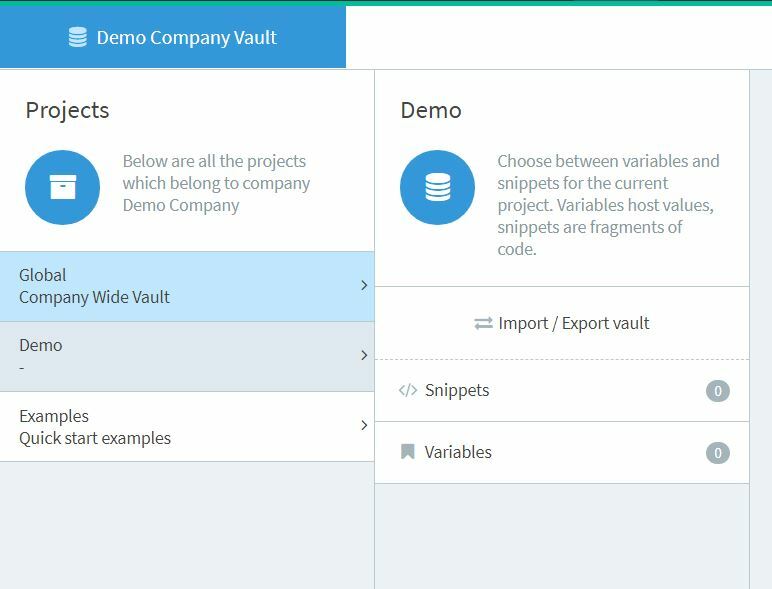 The Global Vault has been built to make variables and code snippets available across all of the projects in a company. In the snippet section, you will find all of the snippets you have created using the composer (see here for more details). 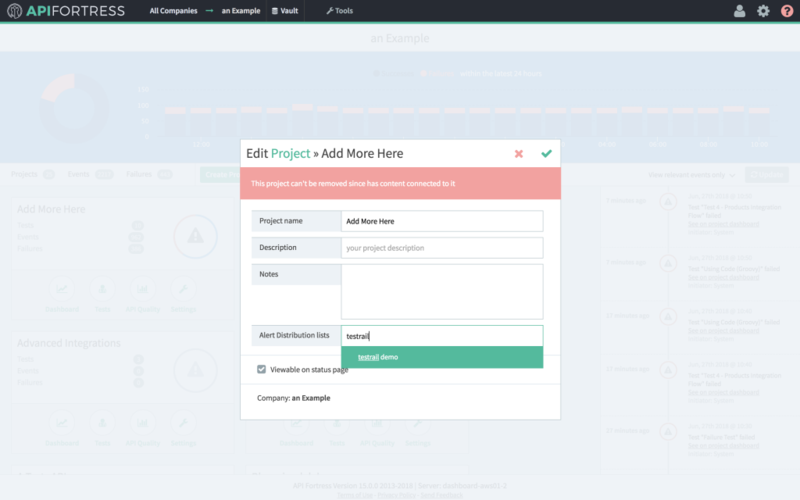 Once you have saved the snippet, from the composer, you can choose whether you want to save it and make it available only for the current project, or for all the projects within the company by saving it in the Global Vault. If you already have a snippet saved for the current project but you need to make it available across all projects, you can easily export them from the current project to the Global Vault by using the import/export feature. A good use case for the snippets feature is an authentication flow; you don’t need or want to rewrite all of the steps in every test. You just need to call the snippet that contains the authentication snippet. Another good example is integration testing, where you can reuse various tests to create one larger flow. In the variable section, you can define variables which will be part of the scope of the tests. If a variable with the same name is defined within the test, it will override the one defined in the Vault. For identical variable names in the global vault and in the project vault, the latter will have higher priority. Defining a variable in the Vault is helpful when you need to use the same variable across multiple tests. This way, you don’t need to rewrite it every time. For example, a password could be saved as a variable and reused in multiple places. Just like code snippets, if you need a variable available across multiple projects you can save it in the Global Vault or import it directly from another project. You can import variables also from Postman, for more details see here. 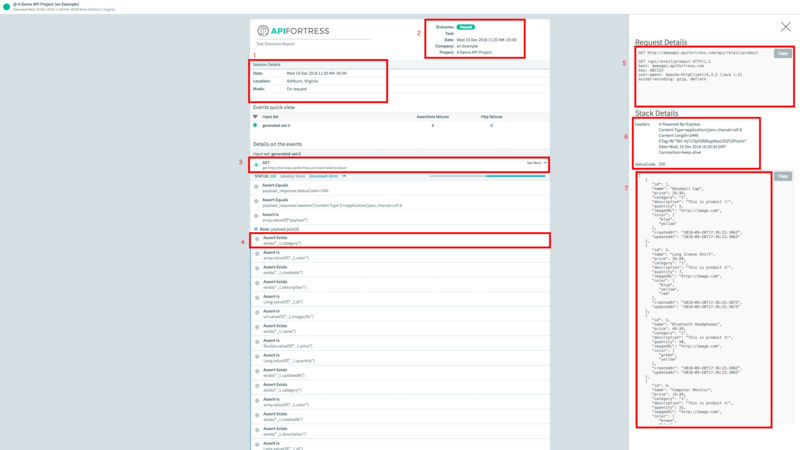 When you open the Vault tab in the Composer, global snippets and variables are highlighted for ease of identification. Here is a quick example on how the Vault can be used in a test. 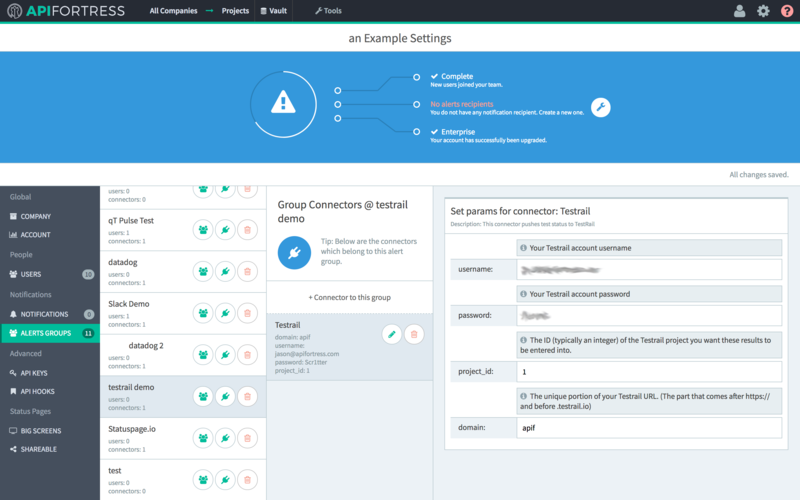 Consider a scenario where this login will be required for all the endpoints we have to test. It makes sense for this call to be stored in the Vault. Select the GET, open the Vault panel and click the + button. Enter a name and description. Now you can proceed creating the test. 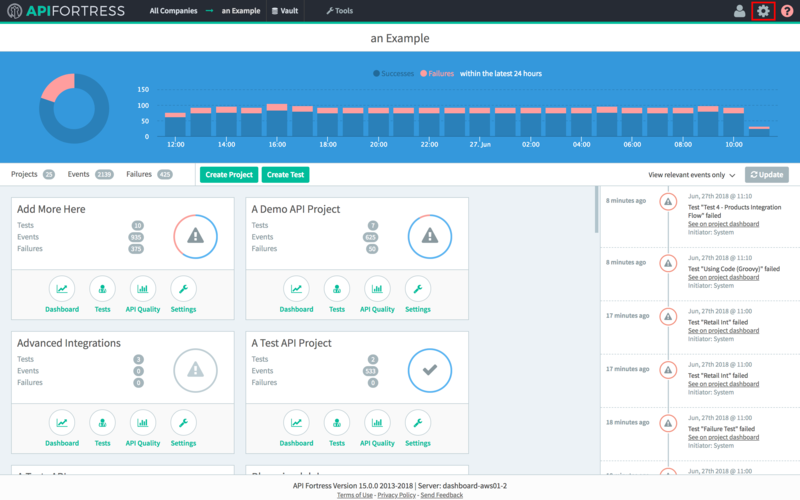 Once done we need to create the other tests for our API. Once again, click +New Test. 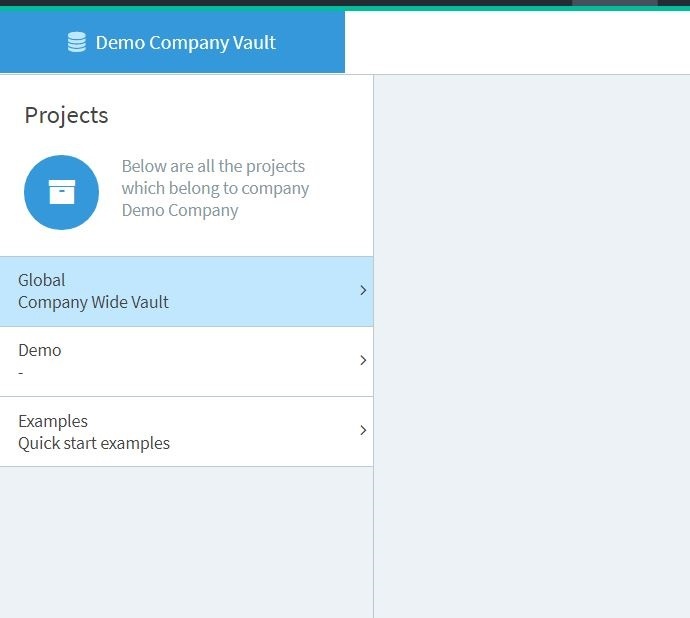 Once you are in the composer, you can open the Vault panel and select the snippet we saved in the previous step. To use the login call in the new test, we just need to click the down arrow button next to the snippet, and it will be added into the test. Now if you launch the test you can see that the ‘id’ will be replaced with the value you have set in the Vault. The JDBC component allows a test to query data from a database. The currently supported databases are: MySQL, PostgreSQL, and Microsft SQL Server. The result of the query will be represented as an array where each item is a row. Therefore, you can then iterate over the results to use them according to your needs.